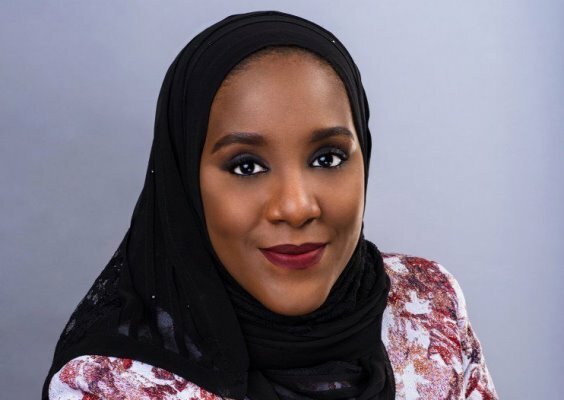 Halima Dangote, Group Executive Director of Dangote Group, has emphasised that, “we need to do more collectively for Africa”. She made the suggestion at the Africa Business Health Forum in Addis Ababa. She spoke to Denny, correspondent for APO at a question and answer session on Tuesday.